The property at Bart's Tahoe remains in deplorable conditions. An apartment building with a long history of sub-standard conditions is at risk of being put under the control of an outside party after the building’s owner failed, according to the city, to make meaningful repairs. A 90-day inspection of the property at 1224 Ski Run Blvd., also known as Bart’s Tahoe, on Friday revealed the property owner did very little to address the copious number of issues with the property, ranging from simple fixes, such as installing working smoke detectors, to the complicated, such as a construction of a wall to sure up structural integrity. 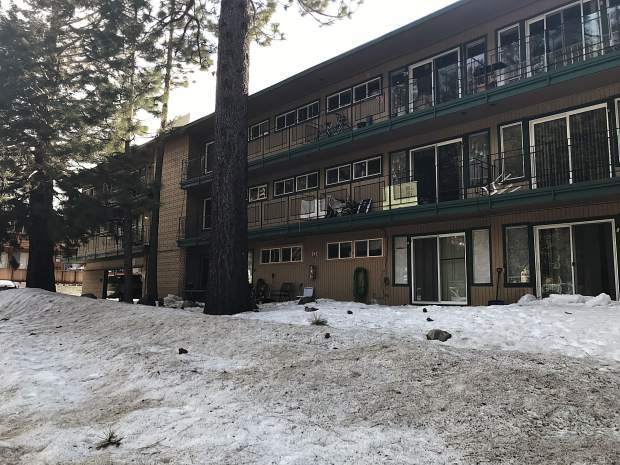 The results, according to South Lake Tahoe city officials, speak to an unwillingness to address serious issues that pose real safety risks to the building’s tenants — all despite efforts by the city to work with property representatives. 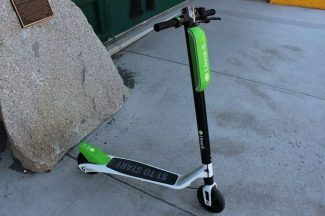 “We’ve taken every actionable step here trying to get these folks to comply and they’re just not doing it,” Chris Fiore, communications director for the city, told the Tribune. Property managers and ownership, per Fiore, have provided little explanation for the continued noncompliance. Michael Lundquest, a man who identified himself as one of the property managers, spoke briefly at the March 5 City Council meeting. According to his explanation, it took 60 days just to find an engineer for the repairs. That engineer, according to Lundquest, said some of the requested fixes were in an order that did not make sense. He requested the city change the order of repairs and extend the deadline so Bart’s Tahoe could come into compliance. That request was not granted. Fiore points to the fact that, aside from a building permit pulled on Jan. 18 for minor electrical and plumbing repairs, no building permit applications or plans have been received by the city for the other required corrections. And a re-inspection was never requested for the electrical and plumbing repairs that the Jan. 18 building permit was pulled for. Bart’s Tahoe, which under the city’s multi family dwelling unit program was issued a notice to repair and abate on Dec. 10, is only at about 5 percent compliance. With one exception, representatives from Bart’s Tahoe, which is owned by Vernice Zanco, have been unresponsive to Tribune inquires. Several inquiries to Zanco’s office and her representatives received no response in January. A Spokane, Washington phone number belonging to Zanco has a full voicemail inbox. A property manager in December told the Tribune that Zanco had made no efforts to address issues of non-compliance at the time and had been unresponsive. 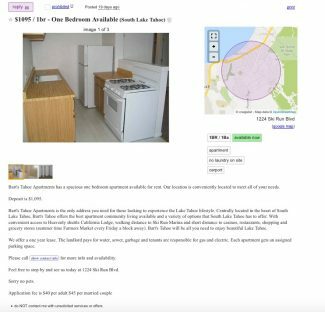 Despite the lack of responses to Tribune inquiries, Bart’s Tahoe still has rooms for rent on Craigslist.org, including a one-bedroom unit for $1,095. The current issues at Bart’s Tahoe were documented in a routine inspection in January 2018. Those issues, according to the city, included a damaged parking area, mold, pests, signs of flooding, flooring and structural damage. The issues were still present at re-inspections in May and November, by which time the problems were getting worse. Issues at Bart’s Tahoe are nothing new. In 2006, 15 units in the two-story building on the property were evacuated due to deplorable conditions, including mold, cockroaches and collapsing ceilings. The issues in 2006 were just one instance of deplorable conditions at Bart’s Tahoe, which Zanco has owned since July 1978. Even prior to her ownership complaints were filed by residents at the time concerning squalid conditions, according to records obtained by the Tribune through a public records request. Those issues did not stop after Zanco purchased the property, and in her over 40-year ownership of the property there have been numerous complaints ranging from dirty apartment units to leaking roofs to infestations, to name a few. Correspondences between the city and Zanco during her ownership demonstrate difficulty, at times, getting Zanco to act in a timely manner. 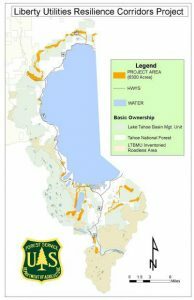 Unlike an incident at a different South Lake Tahoe property in December, residents at Bart’s Tahoe are not currently in danger of facing evictions. “Removing these folks is not on the table,” Fiore told the Tribune. In December residents at a multi-family building at 3546 Spruce Ave., were forced to evacuate after a city inspection found potentially life-threatening conditions in the building. 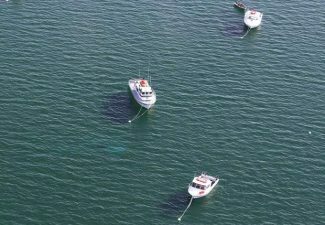 While a dramatic development could change the city’s approach, Fiore repeated the claim that the city is not planning to force any residents to leave the property. “We’re trying to go about this in a way that makes sense for everybody,” he said. 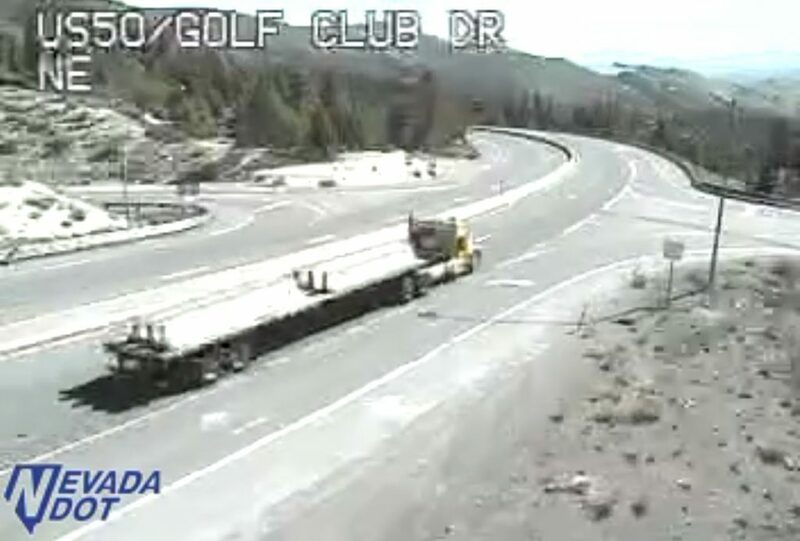 The city has been in communication with Bart’s Tahoe residents, according to Fiore. A Spanish-speaking staff member has helped communicate with residents who speak Spanish. As for next steps, the matter has been turned over to City Attorney Heather Stroud. Stroud is evaluating the next steps, which could include petitioning a court to appoint a receiver — essentially a third party who would operate the property and make the necessary repairs. This is not the first time the city has considered legal action. Following the evictions in 2006, similar options were explored but ultimately not pursued. Blue Balcita contributed to this report. UPDATE: This post has been updated to include more hyperlinks and additional information about past considerations of legal action. It also has been updated to include information about current listings on Craigslist.org.